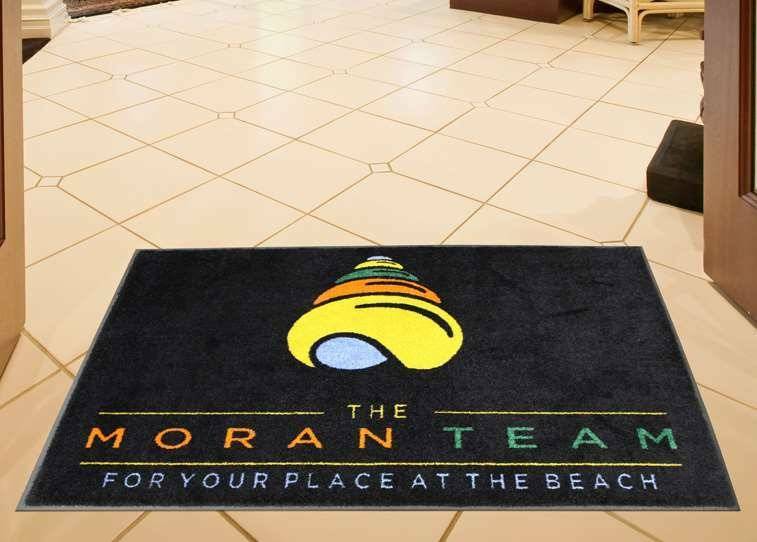 Tech Print Logo Mats provide a durable mat with great image quality for an affordable price. 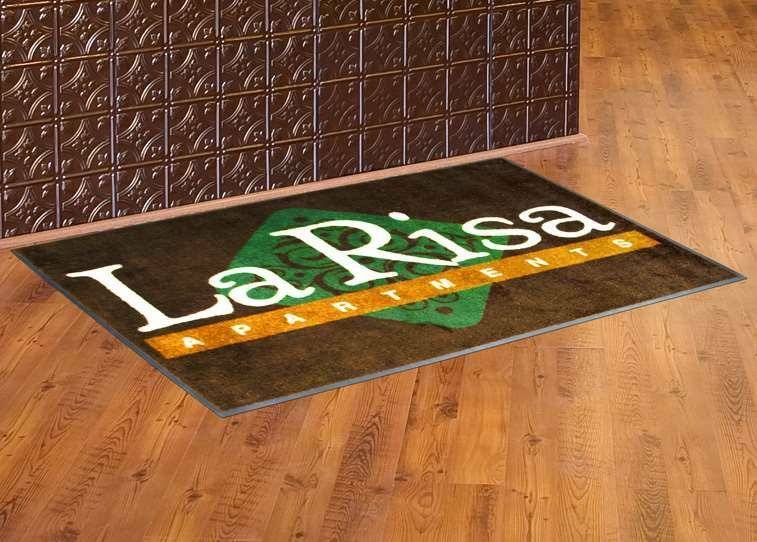 Get the most for your money with a Tech Print Logo Mat. Tech Print Logo Mat's injection dyed graphics resist wear, fading, and discoloration. Custom mat designs can have shading, gradation, and many other special effects. Up to seven colors per logo mat design at the same competitive price. “Stay put” vinyl backing anchors the floor mat on hard surface floors. Contact Mat Tech for custom sizes and quantities.